In their last step to avoid administration, House of Fraser plans to shut 31 stores across the UK, over half of their 59 total. 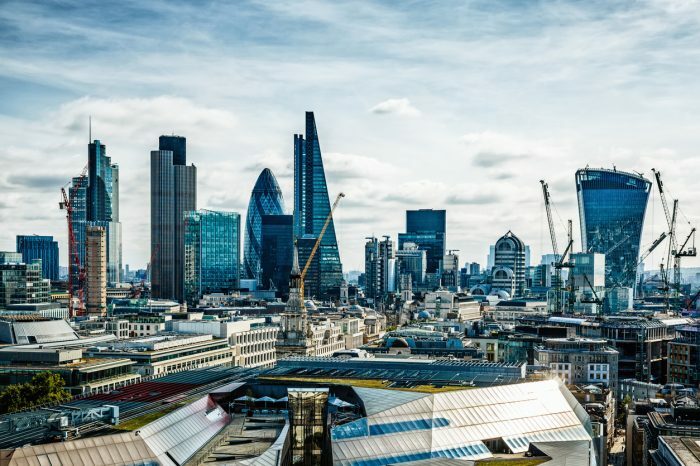 The move is likely to put 6,000 jobs in jeopardy, as part of a company voluntary arrangement (CVA), which bosses hope will save the business from going under. Under a CVA, the business will look to renegotiate deals with landlords in order to cut costs. Along with store closures, House of Fraser is hoping to secure rent cuts of 25-30% for a number of other locations. The plan still needs to be voted through by the company’s creditors later this month before it can officially go ahead. House of Fraser CEO Alex Williamson said on the closures: “A decision to close this number of stores is not done lightly. This is really grim. The troubles stem from a drop in sales of more than 7%, and a fall of almost 40% in operating profits, as many retailers are seeing a significant hit from the rise of online shopping. 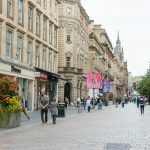 “The retail industry is undergoing fundamental change and House of Fraser urgently needs to adapt to this fast-changing landscape in order to give it a future and allow it to thrive,” said House of Fraser chairman Frank Slevin. The closures include their flagship store in London’s Oxford Street, and are planned to take effect from early 2019. The plan also includes the relocation of their head office in Baker Street, London, in a further effort to cut costs. 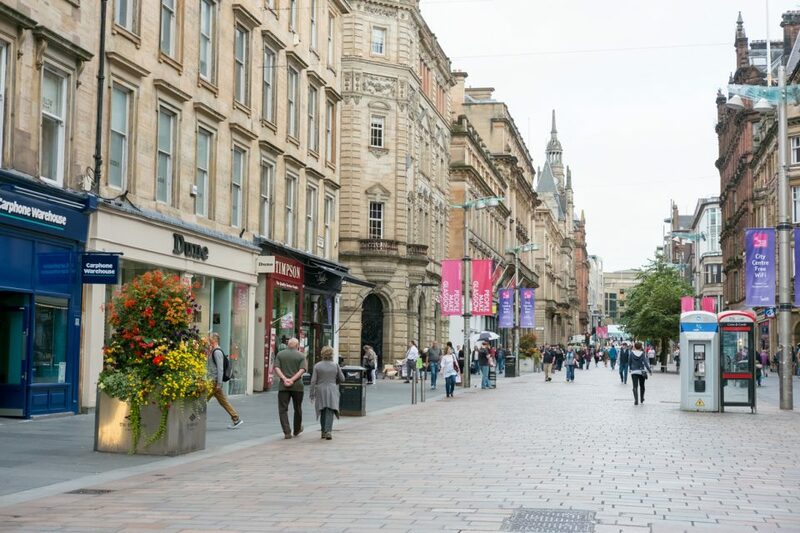 House of Fraser’s Williamson added a note of confidence in the future of the business, confident that the CVA would keep them alive.